As Southern California golfers continue to thrive on the world’s biggest stages, we’ll keep you updated. Check back each week for a roundup of the weekend’s happenings and how your favorite players are fairing. SCGA alums peppered the podium at this week’s Web.com Tour event at the Ivanhoe Club in Illinois. 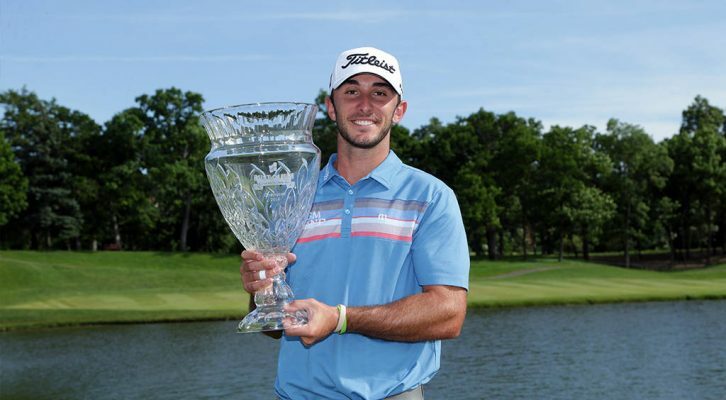 FORE Magazine cover boy Max Homa came from 7 strokes behind on the final day to capture the Rust-Oleum Championship. USC junior Sean Crocker closed with a final-round 63 to win the Monroe Invitational. Instead of turning pro at this weekend’s FedEx St. Jude Classic, Beau Hossler underwent arthroscopic surgery to repair a torn labrum in his left shoulder. The PGA TOUR was in Memphis this weekend, as players prepped for this week’s U.S. Open at Oakmont CC. The Champions Tour crowned a SENIOR PLAYERS Champion at the Philadelphia Cricket Club. 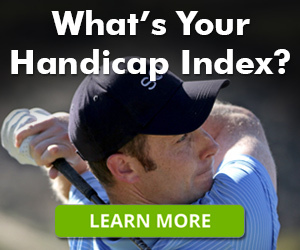 The LPGA Tour was in the great Northwest for the year’s second major, the KPMG Women’s PGA Championship.